The NSW AECG Inc. is committed and actively involved in supporting Aboriginal student identity and belonging and raising the academic achievement of Aboriginal students. 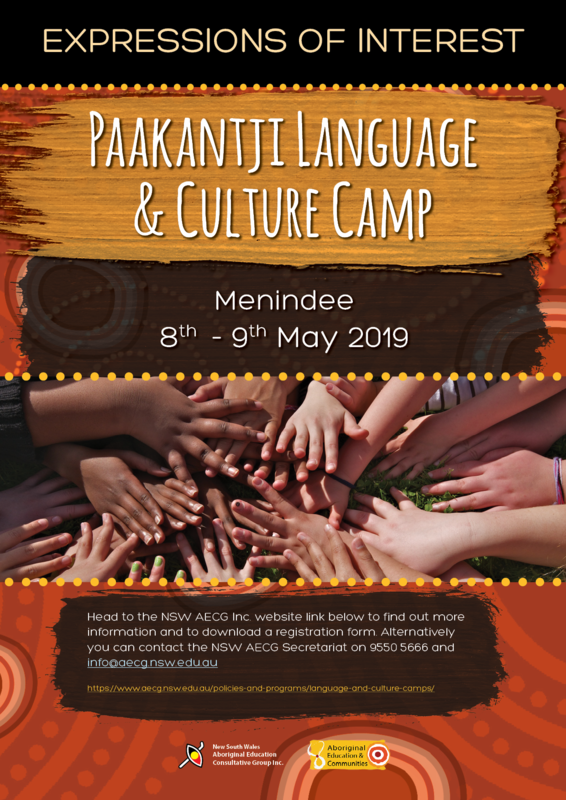 We aim to empower students to be active learners in their education and training by providing opportunities to develop skills in leadership roles within their schools and communities. 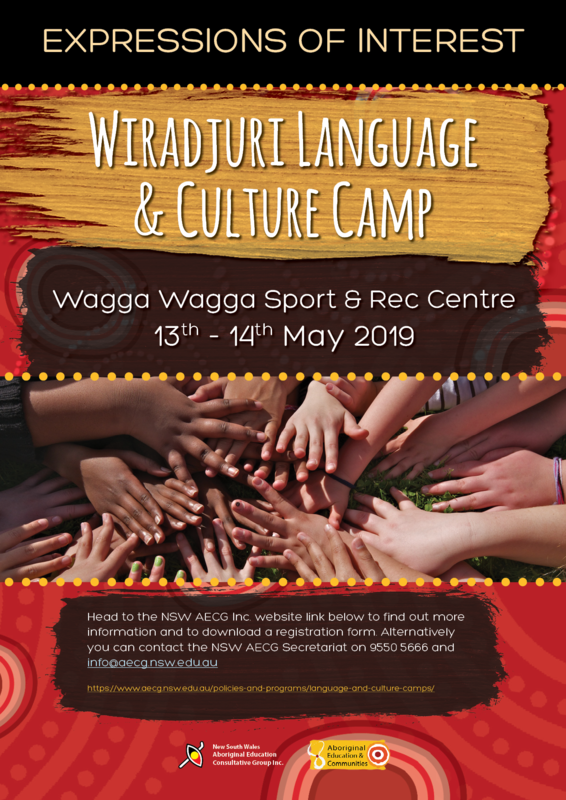 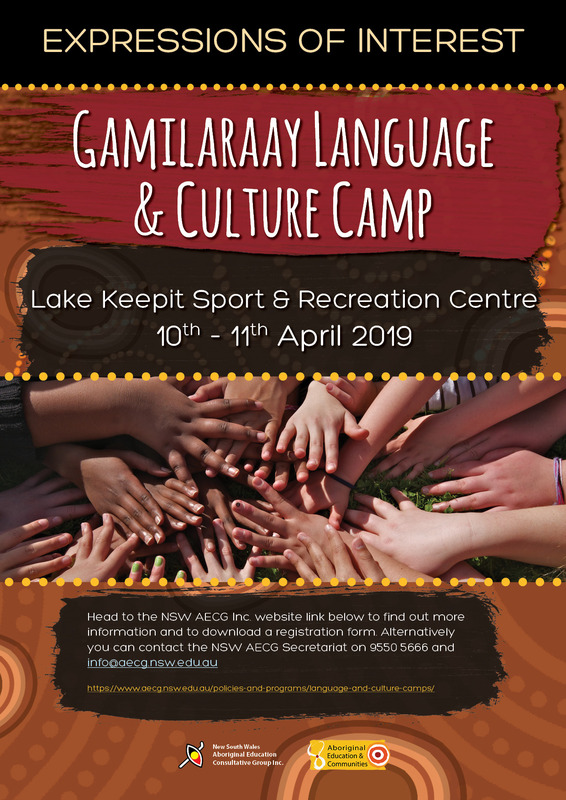 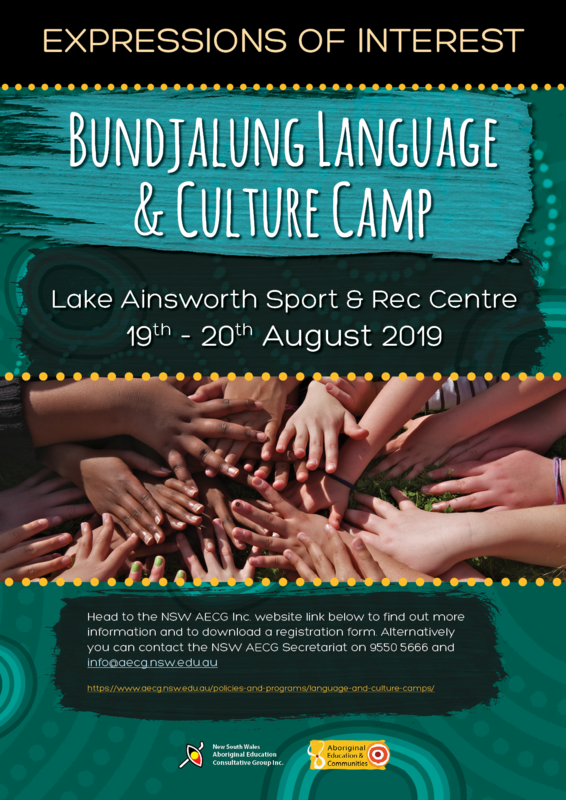 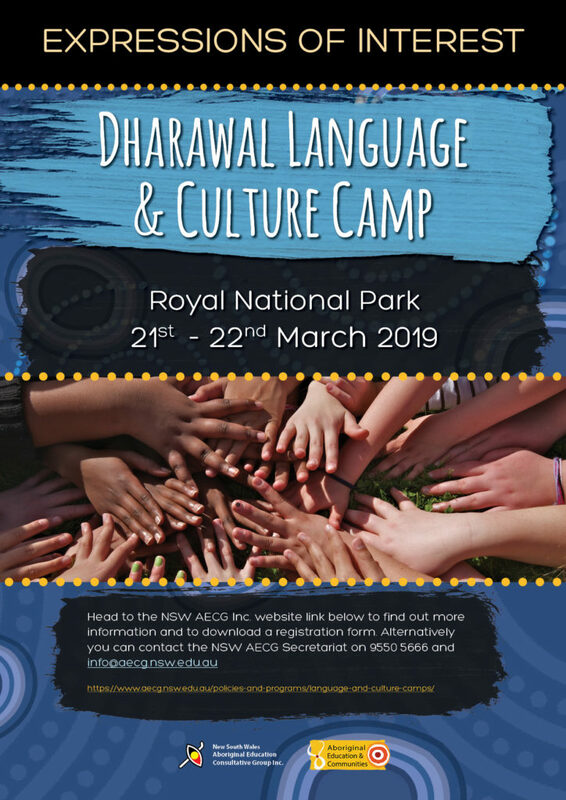 The camp will contribute to informing, strengthening and connecting students to language and culture through sharing of knowledge and resources.